Everyone loves photo effects but it can be frustrating watching other people post gorgeous looking images and special effects online, while always wondering how they did it. You can spend hours or even days trying to find the right tutorial online to recreate a special effect. 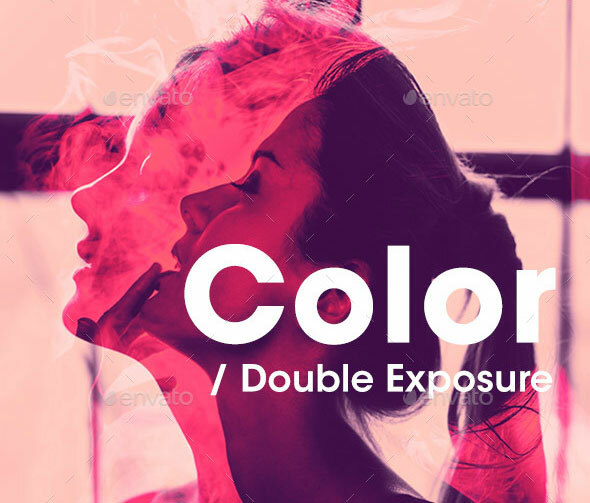 So in this post I`ve collected 25 PSD Templates for creating amazing photo effects, quickly and efficiently. 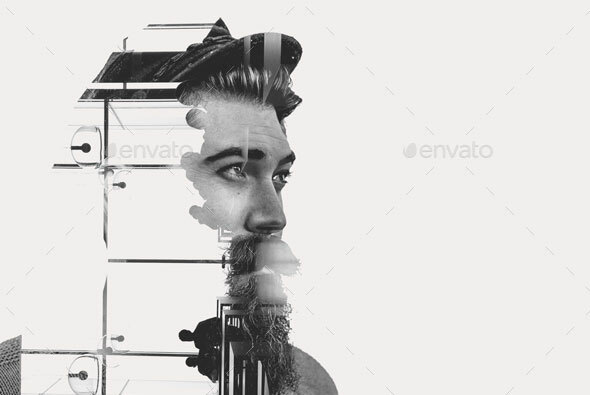 You can use this template to create stunning double exposure effects on your photos and illustrations. 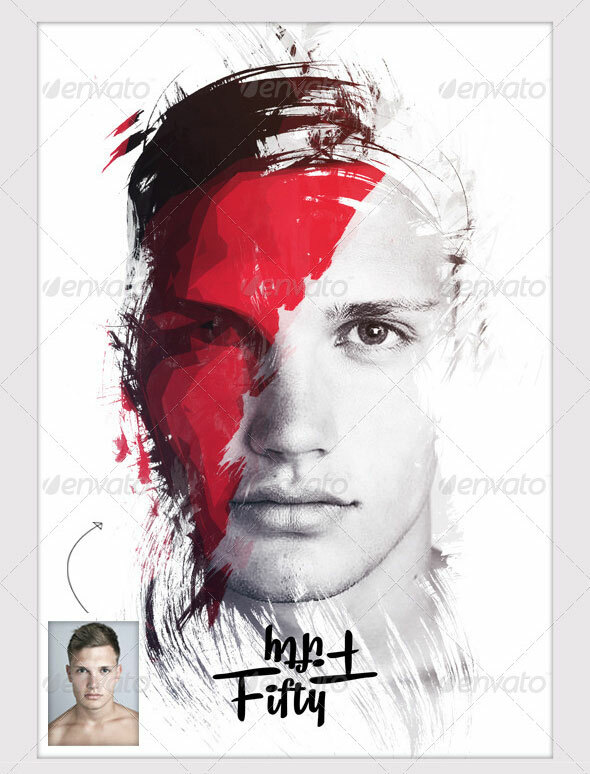 Inside this pack you will find PSD and a step-by-step guide. 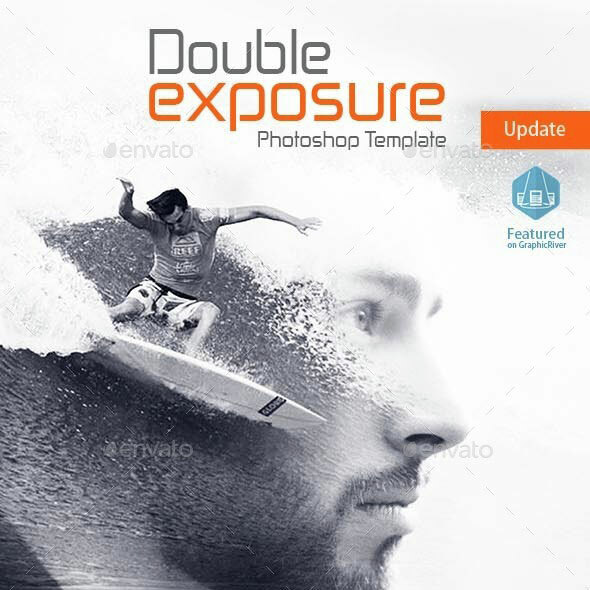 Double Exposure Photoshop template This template has been designed to help you save time and reduce the number of steps. Also, it can help you prepare work environment, pictures mix easily and with less skills and effort to get the needed effects between pictures. You can turn your photos into watercolor like paintings. 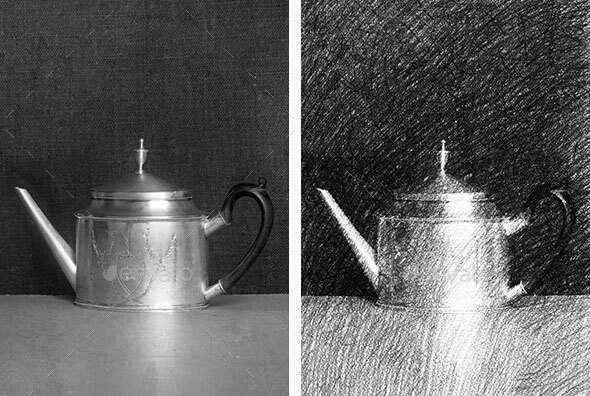 Place your photo inside a smart object to get the final watercolor effect. 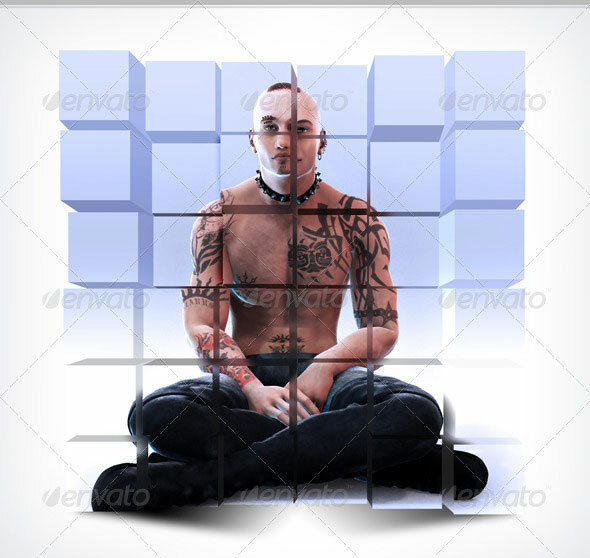 The psD template also contains 3 layers for color adjustments. 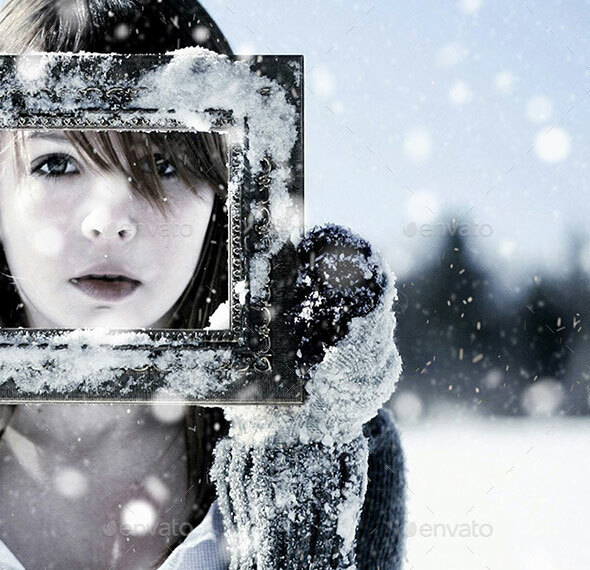 With this photo template you can give your photos an amazing look. 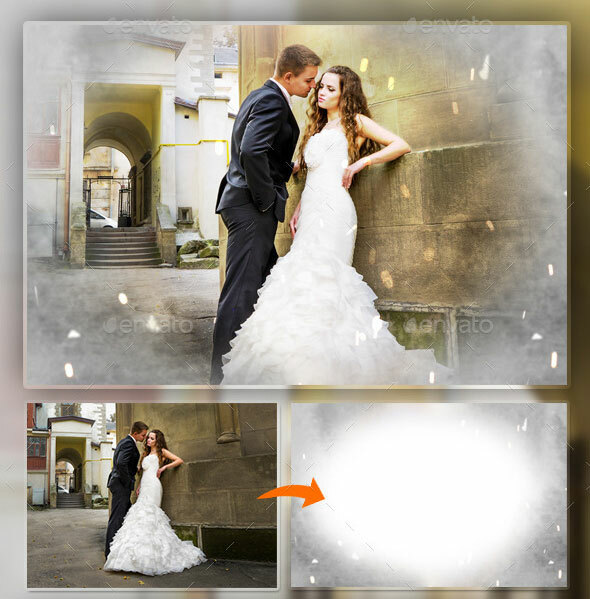 This photo template will give your photo two different effect. Futuristic Effect to left side and Natural effect to right side You have to click a smart object and then copy your photo in to the smart object and than close and save it, so simple. 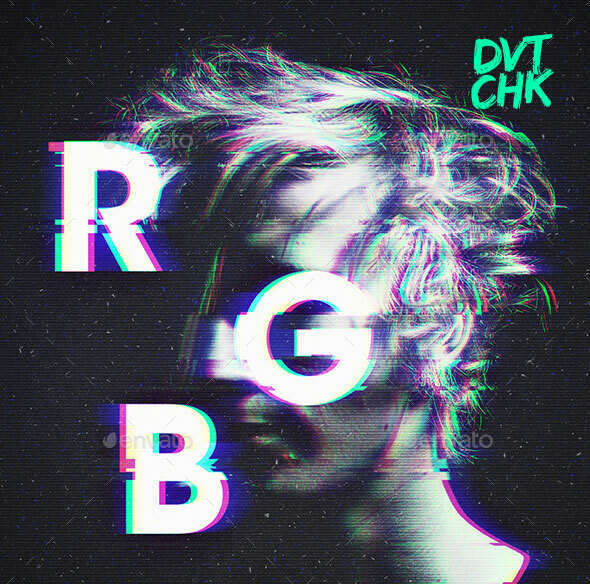 Create professional non-destructive glitchy / distortion effects with RGB – Glitch Photo FX. This template is extremely easy to use – watch the video tutorial to understand how it works. A perfect solution to transform your work into stunning 3D Glass look in seconds. Four Different use-able effects. 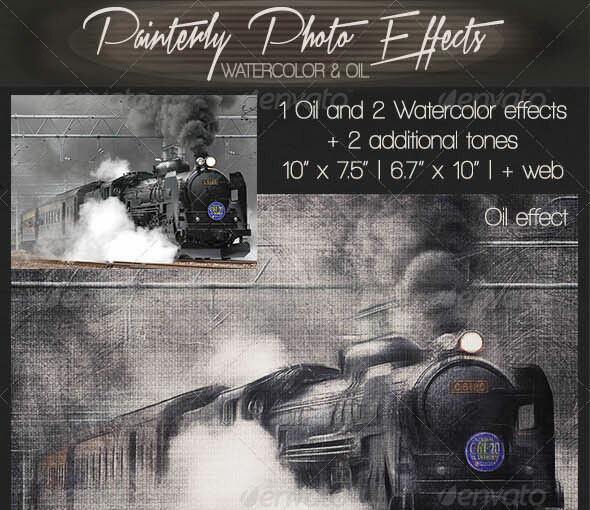 This is the first pack of artistic Photoshop Templates, perfect to give to your images an artistic watercolor touch and show them with an elegant presentation. For your convenience, all they have been created with smart objects and adjustment layers to easily work with. 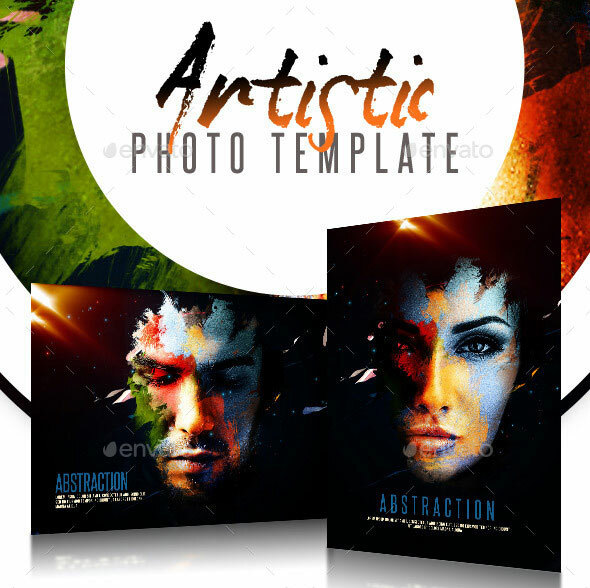 Abstraction is a manipulation Photo Template, with abstract style, only few click, and turn your photo into abstract style. 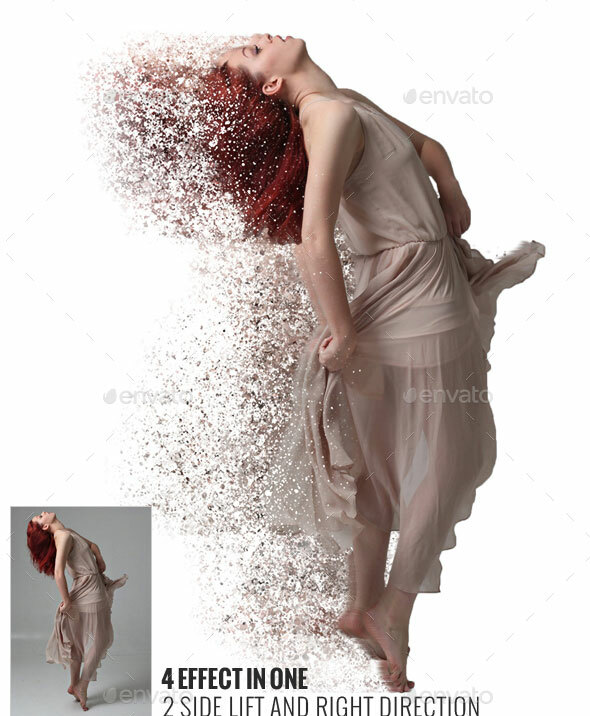 Splatter Dispersion Photo Template Create advanced designs from your photos with just a add your image! The Photo Template has been tested and working on Photoshop CS3+.PSD file 100% editable and very easy to use. Animated VHS Creation Kit With this powerful psd. tool you can create awesome animated or static works of art in VHS style with just few clicks. This template give you unlimited number of end look and can be easily customized. Save tons of time and create animated works of art for your Instagram, blog, youtube channel, site or portfolio. Double exposure photography is a technique in which 2 images are exposed in a single frame of film. This was a technique used by film photographers to achieve some really amazing effects. 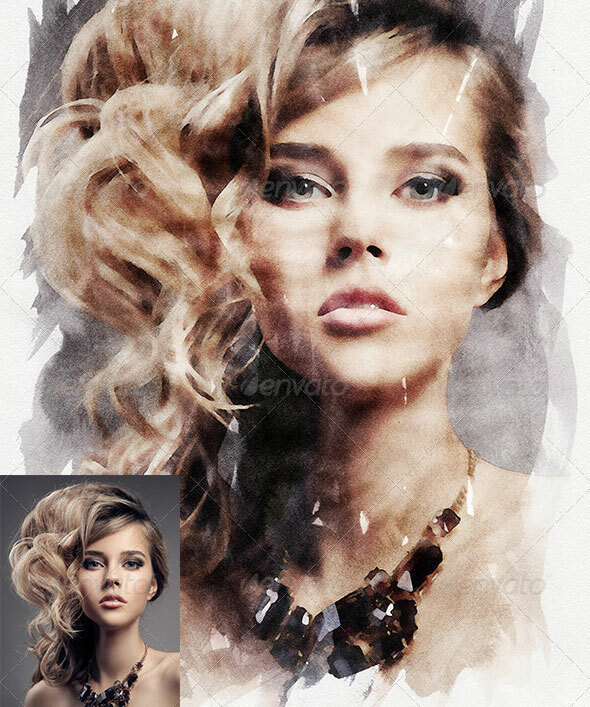 Sketch Effects is a pack of professional Photoshop effects. It’s a must-have for any digital artist – photographer, graphic or web designer and scrapbooker alike. With this professional pack you may turn your ordinary photos into extraordinary sketch artworks. The result is a photo that looks like it was made by a human, not a computer. This pop art creation wizard is a fast, beautiful and fun way to magically transform picture(s) to a colorful stencils art. 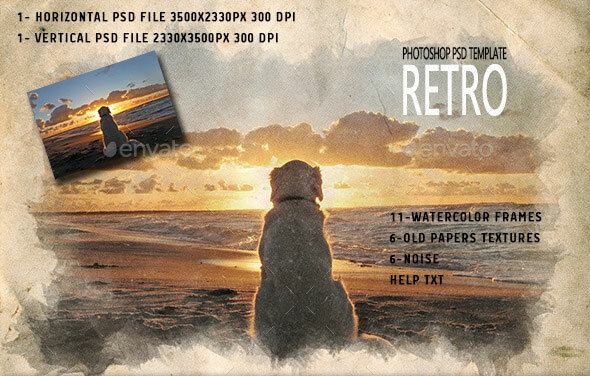 Filters set in this photo template can transform any mediocre picture into professional artwork. Grafitti or stencils art fans should give this item a shot. This Templates has been developed for any type of cover design for example magazine, book, advertisement , poster, Photographers and Personal graphic or designers. 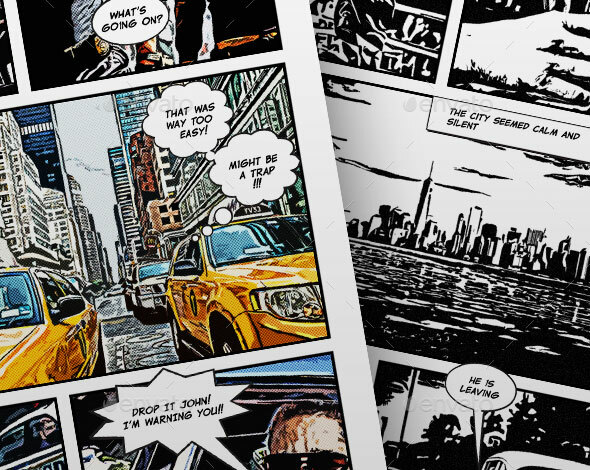 Comic Book Creator is a great way for making comic book pages using your photos. 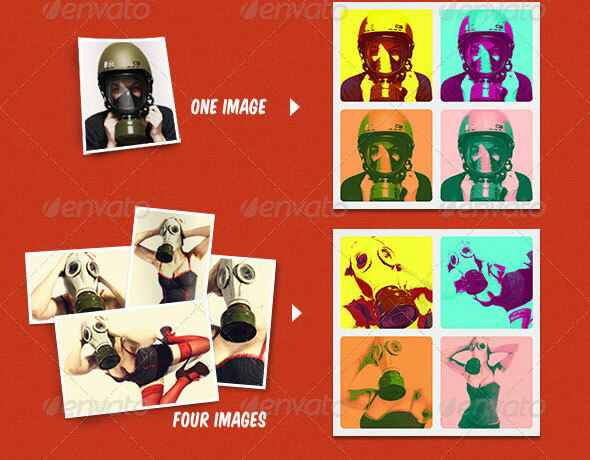 The pack contains a total of 103 .psd files with BW and color halftone effects. 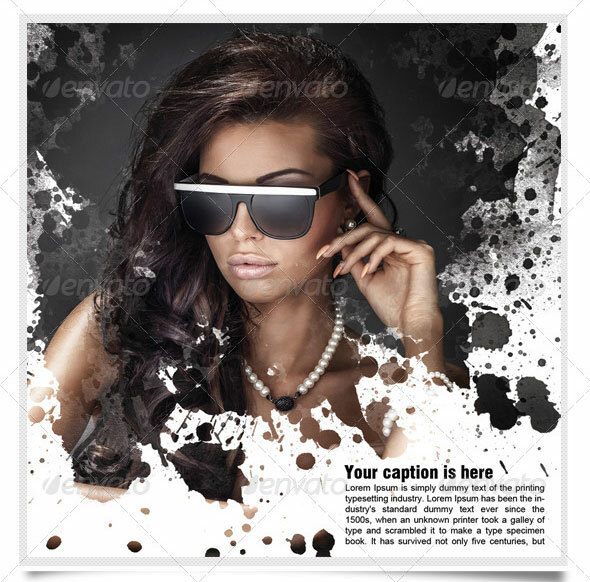 The pack contains 50 comic book page layouts with color halftone effect and 50 pages with black&white comic effect. 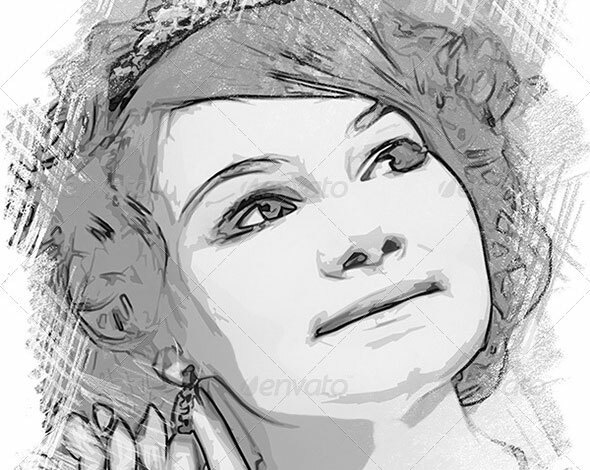 This is A4 300dpi mockup that convert your photo to grayscale pencil drawing based on real hand-drawn tone patterns. 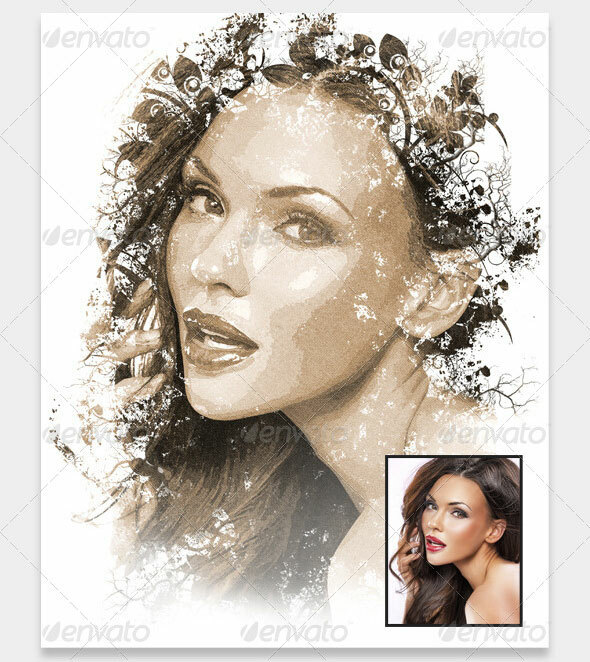 It`s a great way to give your photos or illustrations some artistic graphic breathing. Very simple to use, just open mockup, enter smart object, paste your photo, resize/tone correct if needed, save and close. 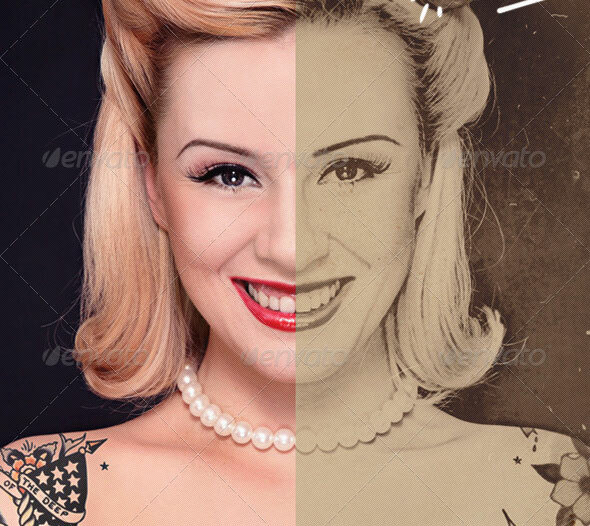 Custom Vintage Portrait is the best and easiest way to turn you own pictures to fantastic and original Vintage photos. The psd is fully customizable and very simple to use. By using Smart Filter you will be able to adjust anything you want. 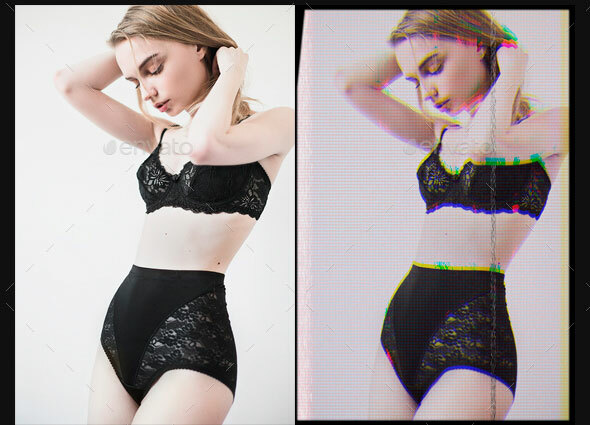 This product add real show effect over your images. The effects includes 5 different overlays layers. Also you can combine the layers to create new and unique snow effects. 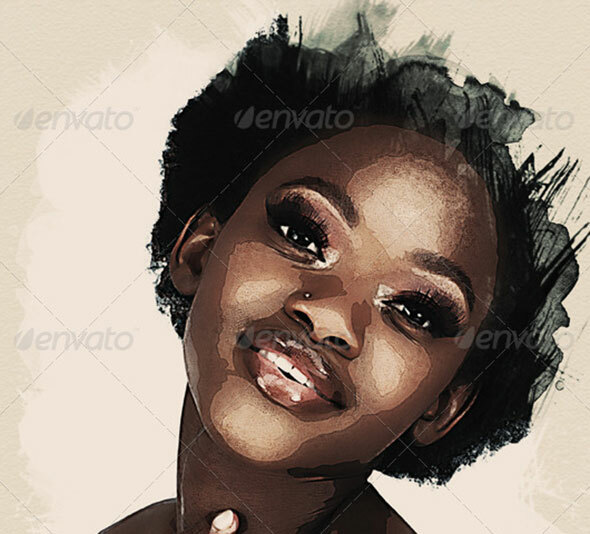 This set of photo effects will give your photo an original and unique appearance. You can replace your photo quickly and easily in three steps. Click a smart object and copy your photo in the smart object and save it. This is a work of art is a special ornament to give to images and special effects For the album the bride and groom, sport and personal. All effects are made with smart objects using filters. The textures for watercolor effects are made with Photoshop filters, the oil texture is hand painted with different brushes. With every effect you can use one of the tone effects – tender violet tone and warm tones. Give to your photos old watercolor framed look in seconds with one click. Just insert your photo and combine build in layers to create own unique effect.